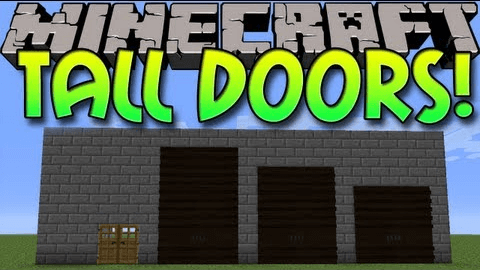 A problem in vanilla Minecraft is the lack of variety of door sizes. The Tall Doors mod helps alleviate this problem by adding larger doors. 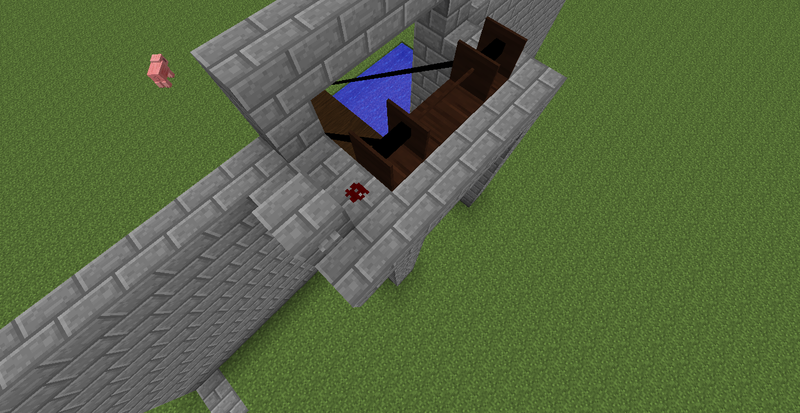 It also adds functional drawbridges. 1. 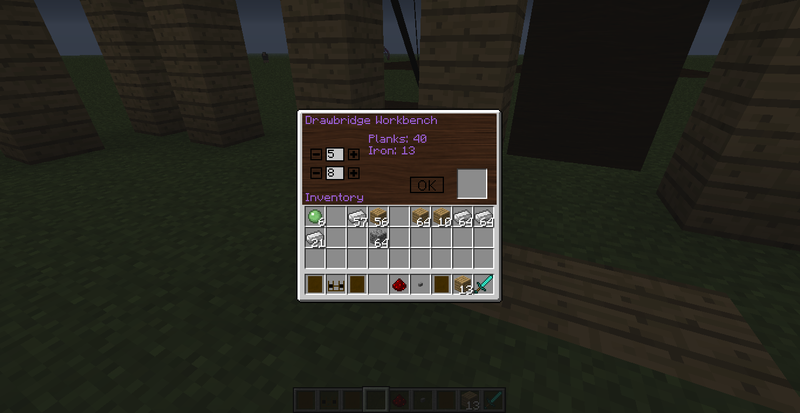 Place a Drawbridge Base Segment were you want to place the bridge. 2. Place a Machine above it. 3. Right Click with a Connector to the base. 4. Use the Connector on the blocking part of the machine. 5. Place Power blocking part of machine. Metal Doors: Like the size 4 doors just with iron instead of planks. Dark Metal Doors: Like the size 4 doors just with cobble instead of planks. Install forge using the Forge Installer. Extract the Tall Doors .jar file into the .minecraft/mods folder. Click Use Version and then select the version of Forge that you just installed.